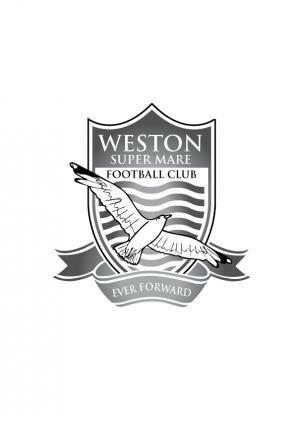 Following Marc McGregor’s decision to quit as Weston-Super-Mare’s assistant manager to reduce the club’s outgoings, Craig Laird has resigned as manager at Woodspring Stadium. “We are very disappointed to be informed by Craig Laird that he has resigned as First Team Coach. The Board felt that Craig was the right person to take the club forward on the pitch. “We have explained to Craig the reasons that have led to us having to reduce our playing budget for the coming season. At the same time, we explained that our current circumstances are looking better regarding developing the club and that we would be in a position to progress to the Conference Premier in the 2015-16 season. “Despite having spent considerable time explaining the rationale behind the decisions, it is therefore a regret to recieve Craig’s resignation. Laird had resigned once already during the season, quitting back in March over budget disagreements. This time, it looks as though the four year love affair has ended for good. Posted on May 2, 2014, in UTL Archive and tagged Craig Laird, Vanarama NL South, Weston-Super-Mare. Bookmark the permalink. Leave a comment.